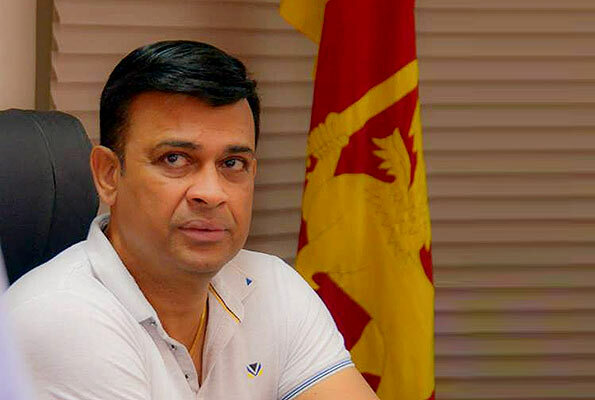 State Minister of Highways, Road Development and Petroleum Resources Development Ranjan Ramanayake yesterday (18), said that he had revealed the names of politicians, including Members of Parliament, who allegedly consume cocaine and other illegal narcotics to Speaker Karu Jayasuriya on 17 February. Speaking to Ceylon Today, Ramanayake said that he revealed those names to the Speaker via telephone. “I would not reveal these names to the Media and the general public as there should be a thorough investigation first. This list contains names of some current Cabinet Ministers, former Cabinet Ministers and some people who currently engage in politics,” he claimed. Furthermore, he claimed that it is not a secret that some politicians, including current and former Cabinet Ministers, Provincial Councillors and Local Government Members have become billionaires by being involved in drug trafficking. “There are clear suspicions that the MPs who behaved indecently and aggressively inside the Parliament Chamber last November had consumed narcotics prior to entering the Chamber,” he alleged.